Surrounded by world class shopping and dining in the heart of Waikiki, on the stretch of Kalakaua known as Luxury Row, featuring the finest retailers such as Tiffany's, Gucci, Coach, Channel, among dozens more, and adjacent to the Hard Rock Café, Tommy Bahama and Ruth Chris Steakhouse. 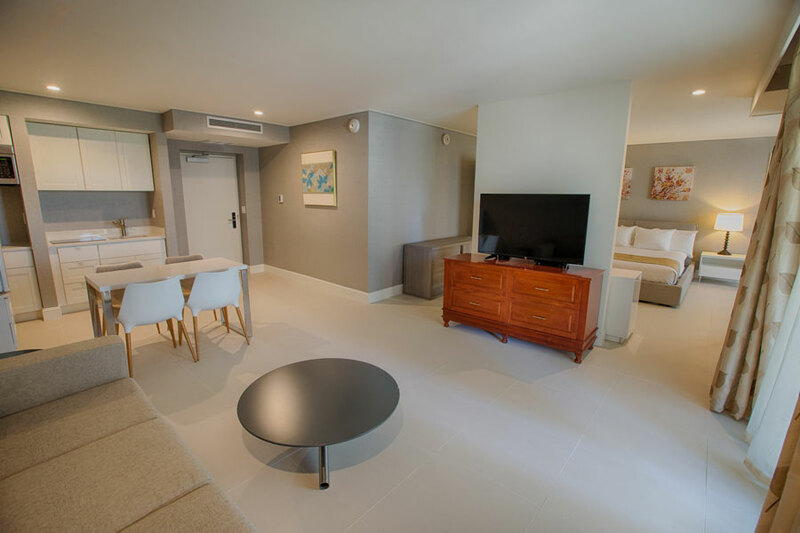 Still just a few minute walk to the finest beaches and sunsets that Oahu has to offer. 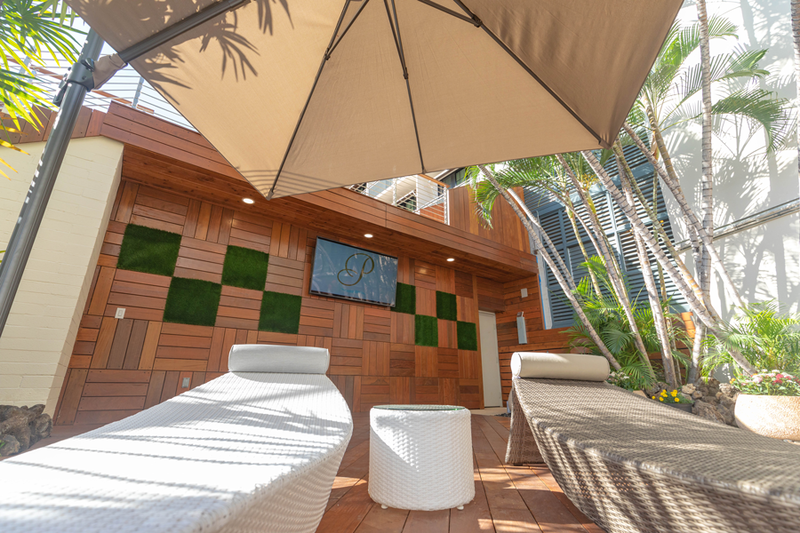 Our boutique Waikiki hotel offers complimentary yoga and lei making classes, access to our newly renovated pool and pool deck, fast wifi, plush amenities and so much more. 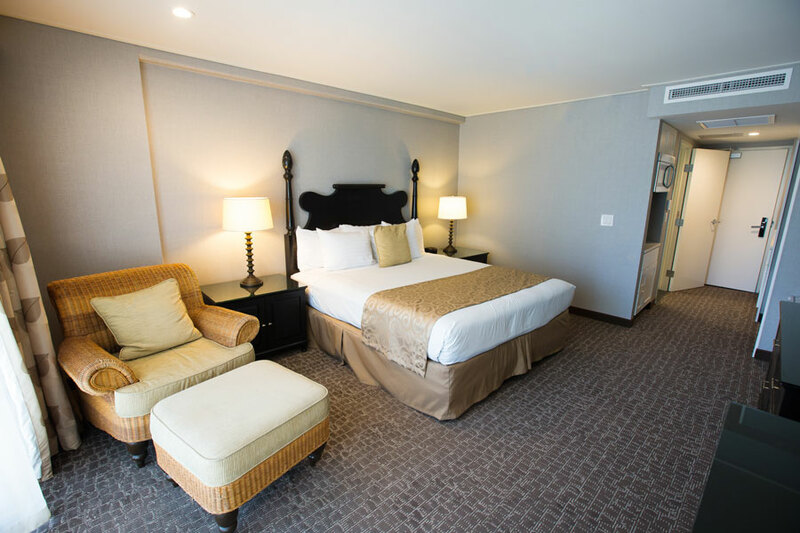 Plus, when you book your stay direct you can save 12% on the web's best available rates. Our boutique Waikiki hotel offers complimentary yoga and lei making classes, access to our newly renovated pool and pool deck, free wifi, and so much more. Plus, when you book your stay direct you can save 12% on the web's best available rates. Polynesian Residences offers the best of both worlds. 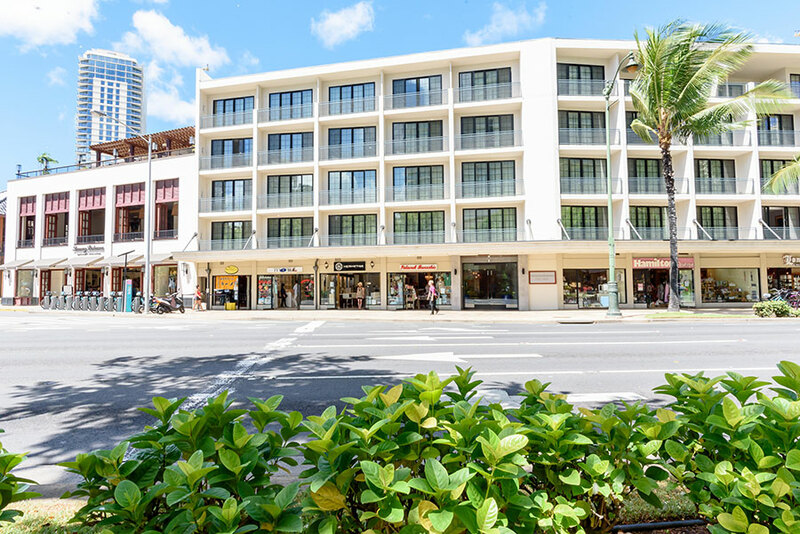 Just one block from Waikiki's best beaches, the hotel is located in the newly renovated area of Waikiki, offering ample dining, shopping and nightlife options. 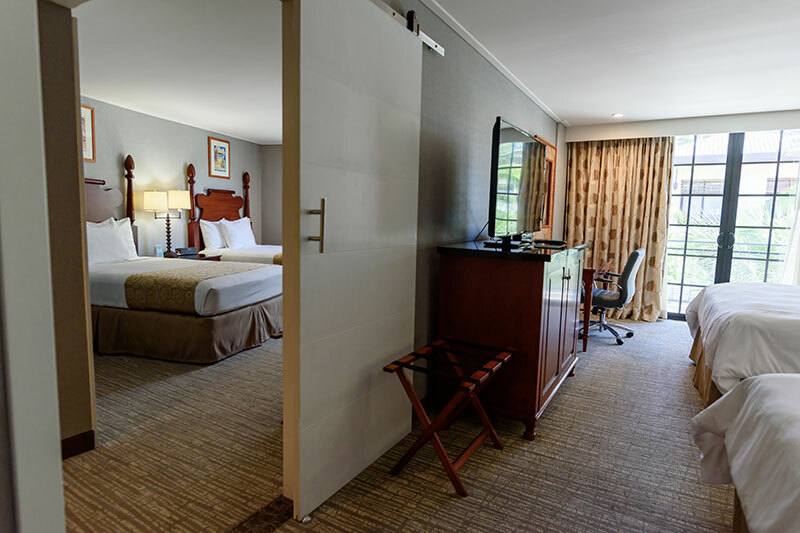 Within a few steps from the hotel you'll find popular Fort DeRussy Beach, located next to beautiful and expansive Fort DeRussy Park, as well as dining options like Ruth's Chris Steakhouse, Yard House & so much more.